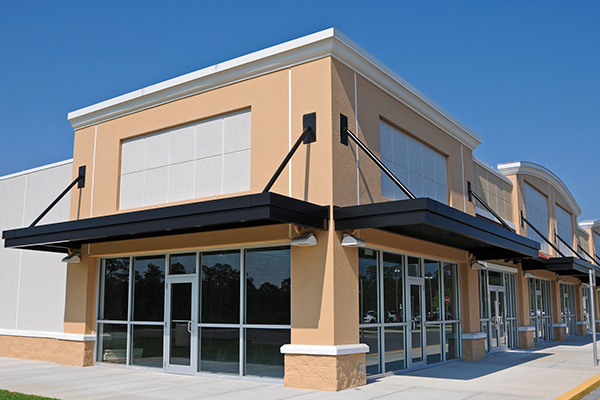 The appearance of your commercial property says a lot about your business. A clean, presentable business helps you start the conversation off right, while an untidy presentation can send mixed or undesirable messages. At Daystar Cleaning and Restoration, we are here to help. Our commercial pressure washing services help clean and maintain the exterior surfaces at your commercial property. Our experienced team can quickly and safely clean building exteriors, sidewalks, parking lots, garage areas, curbs, fences, outdoor furniture, decks, fences, patios and more! We use state-of-the-art equipment with pressure adjustments that allow us to safely clean just about any surface. 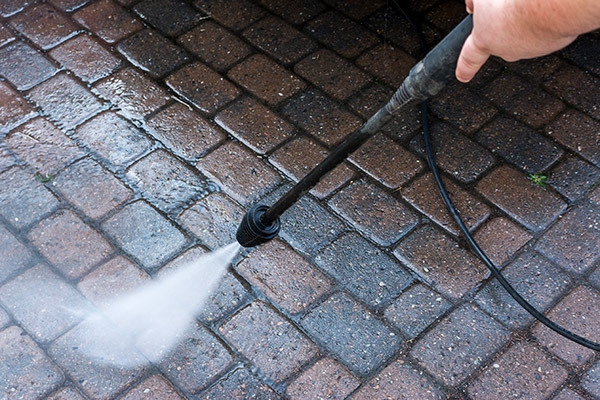 When it comes to removing tough stains and buildup, we offer hot water pressure washing. By combining hot water and high pressure, we can effectively clean surfaces saturated with oils, chemicals, or even gum! Some areas we recommend the use of hot water pressure washing are dumpster areas, entrances/exits to restaurants, and even commercial vehicles or restaurant equipment. With a little help from Daystar Cleaning and Restoration, the exterior of your business can look clean and professional, and all you have to do is call! Let us help you make a lasting good impression on your customers. Contact us today for a free estimate!